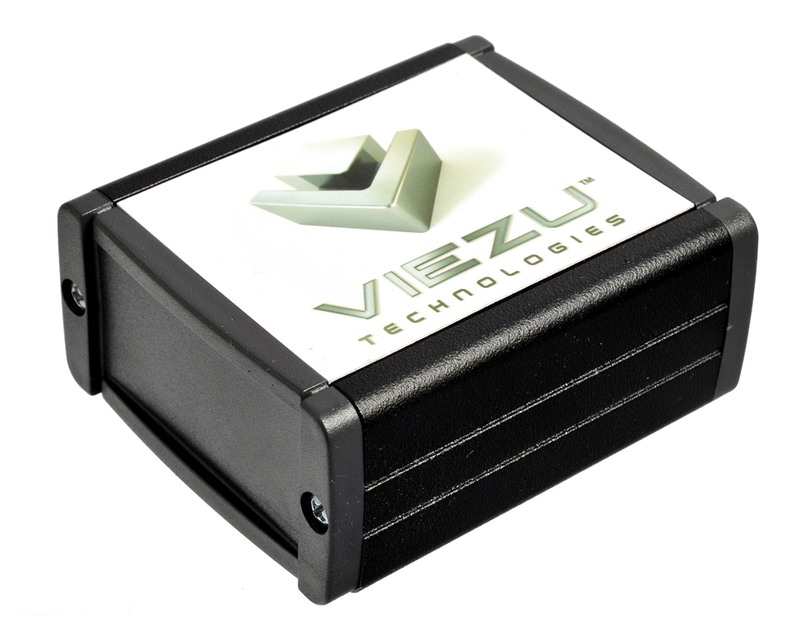 At Viezu we know different customers have different needs from their tuning, and with some remaps requiring the ecu to be removed for installation, some customers would prefer a plug and play tuning box for the petrol engine vehicle rather than a remap. Our gasoline tuning boxes can also be moved from vehicle to vehicle, and removed at service time too. Viezu has over 400 dealers around the world, but that still leaves many international customers without a local dealer, that is why we have designed our gasoline and petrol tuning boxes to be all plug and play, no soldering, no cutting of wires, all of our petrol tuning boxes just plug in ? ideal for home installation.